Designer Mary Koval is back with a new collection this Spring called Simply Red. 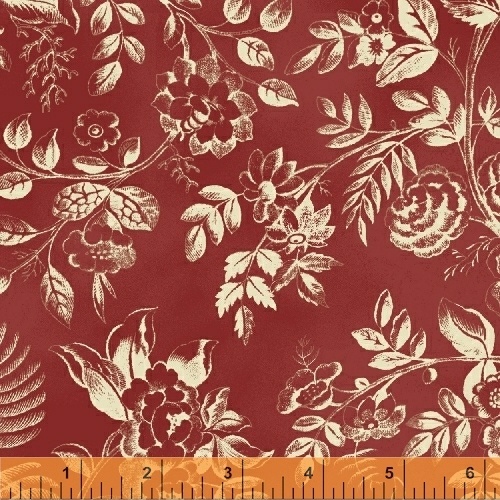 Featuring prints inspired by the early 1800�s, this red brown and cream collection is �simply� a must have for all traditionalists. With a range in scale from large to small florals and accompanied by a variety of blendable prints, this versatile collection can work well even in modern quilting patterns. 24 Skus. On sale January 2017. Delivery to stores June 2017.